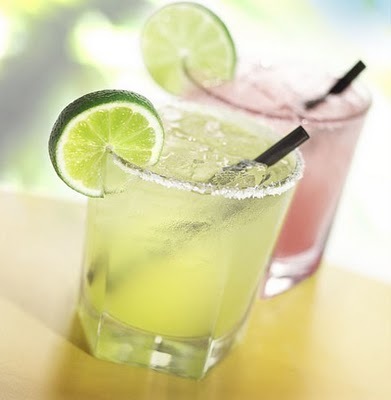 the Urban Farmchick: I think it's a Margarita weekend . . . I think it's a Margarita weekend . . . I'm feeling summer comin' on, how 'bout you? With temps expected to be around 25 celsius tomorrow with sun, sun, sun, I'm feeling the need to share this important Margarita tale from one of my most favorite blogs . . .
y/n ~Do you have feelings of inadequacy? y/n~ Do you suffer from shyness? y/n~ Do you sometimes wish you were more assertive? Cheers to the first long weekend of summer. Enjoy but please don't drink and drive!